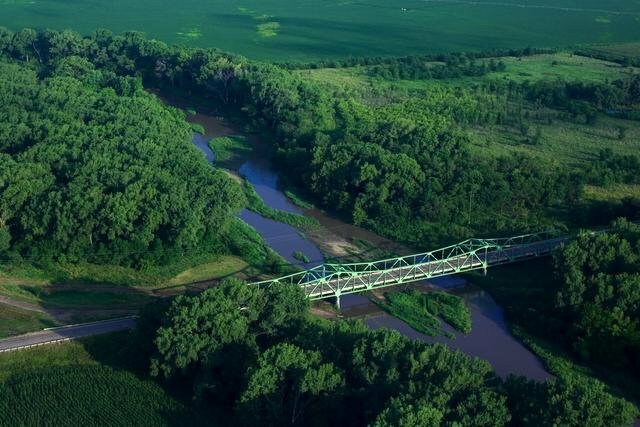 The Republican River is an ideal location for viewing wildlife. Species include eagle, turkey, upland birds, deer, and bobcat. The chalk cliffs are a naturally occurring geological feature, exposed by the action of the Republican River. Picturesque hills adorn the south side of the river and many great camping, hunting, and fishing possibilities are available. The river provides scenic beauty, irrigation, and recreation. Anglers enjoy fishing the river and catch largemouth bass, panfish, and channel catfish among other species. 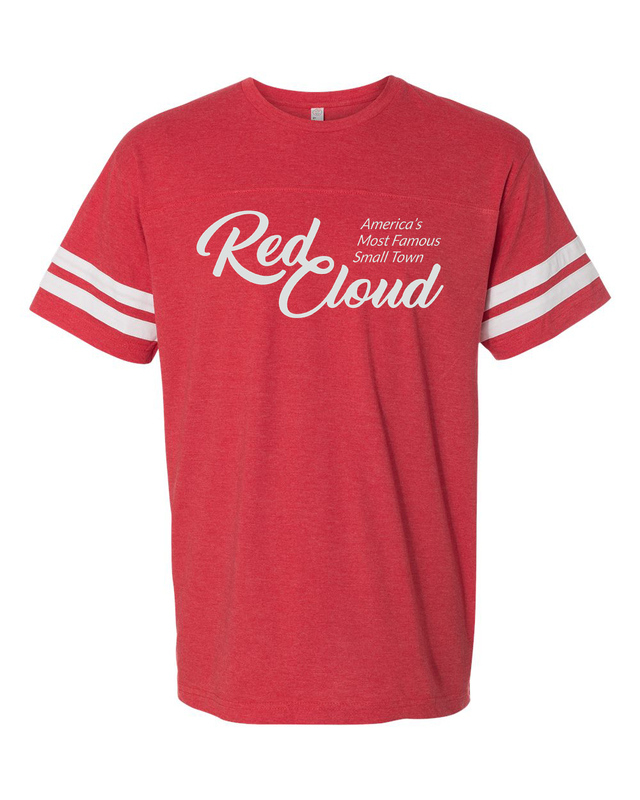 In addition to the Republican, Red Cloud is close to two large lakes: Lovewell State Recreation (near Webber, KS) and Harlan County Reservoir (near Republican City, NE). The Elm Creek and Indian Creek Pond State Wildlife Management Areas are also stocked regularly.